to make the room complete, this is definitely a project worth looking into. 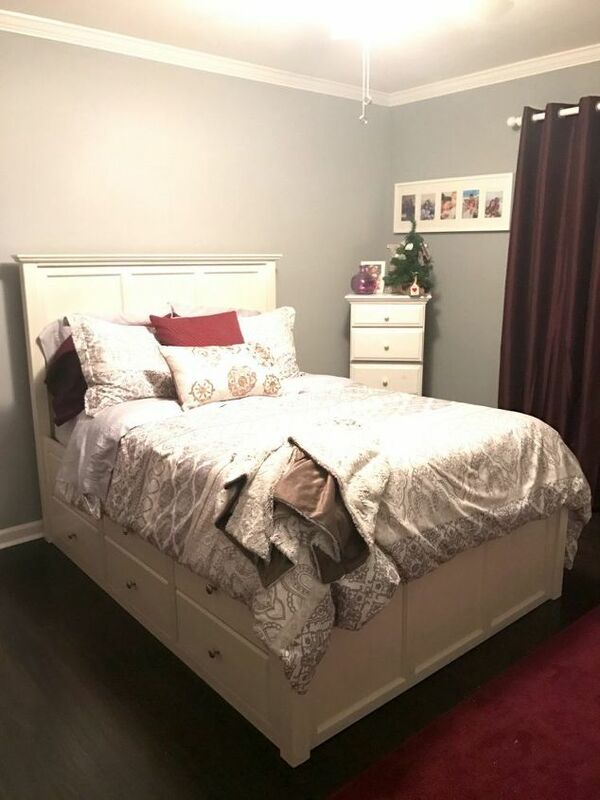 BEFORE: I love my sister-in-law’s room…the color scheme is so HER, and everything meshes so well. However, as soon as I thought of doing this project, I thought of her because I felt that it would add a element of romance and maturity to her space..